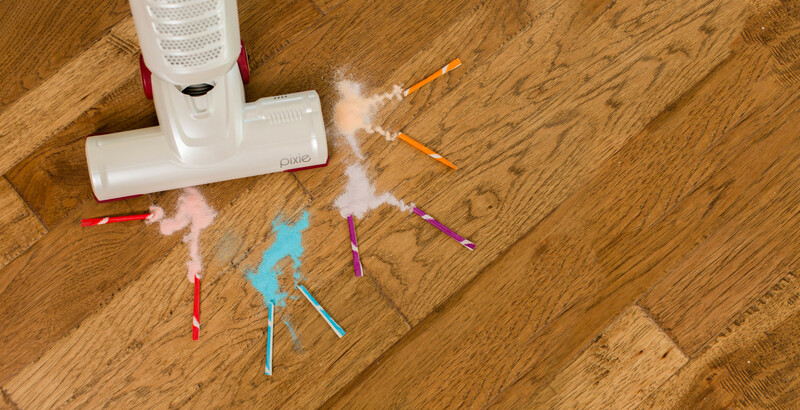 The Pixie's brushroll, squeegee and polishing strip work together to round up debris in one fell swoop. 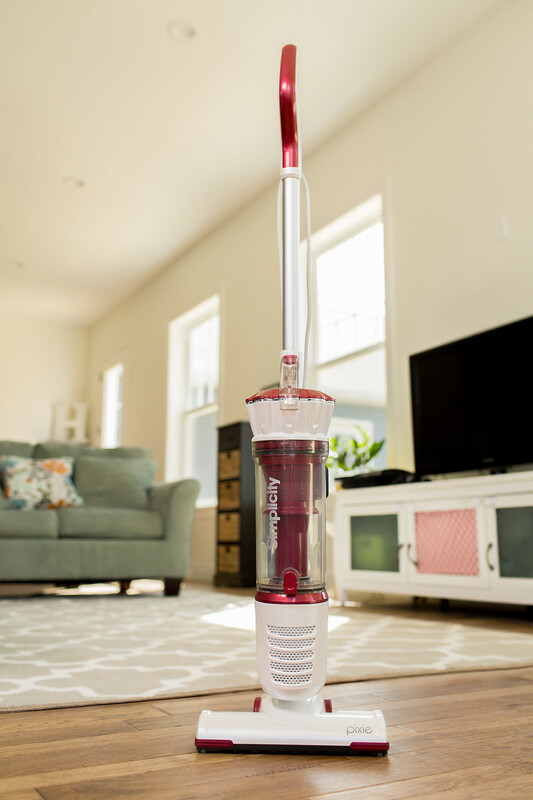 Unlike a broom and dustpan, the Pixie includes a swiveling nozzle that nimbly maneuvers around floor lamps and table legs. The Pixie does all the crawling so you, my friend, can maintain your dignity. Still feeling sentimental about your old dustpan? 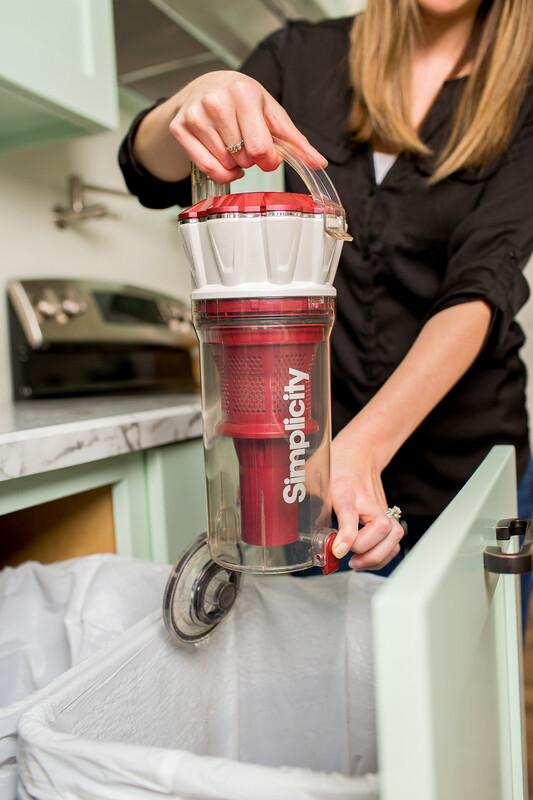 Think of the Pixie's high capacity dust bin as a modern version of it. Only this one doesn't dump dirt everywhere when you empty it. 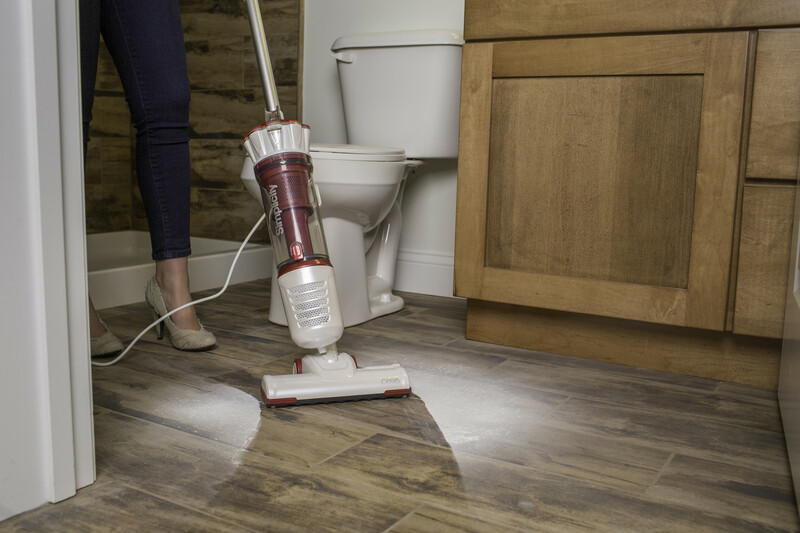 Squeegee and Polishing Strip - Your helping hand for seriously clean bare floors. Is your Pixie losing its magic? 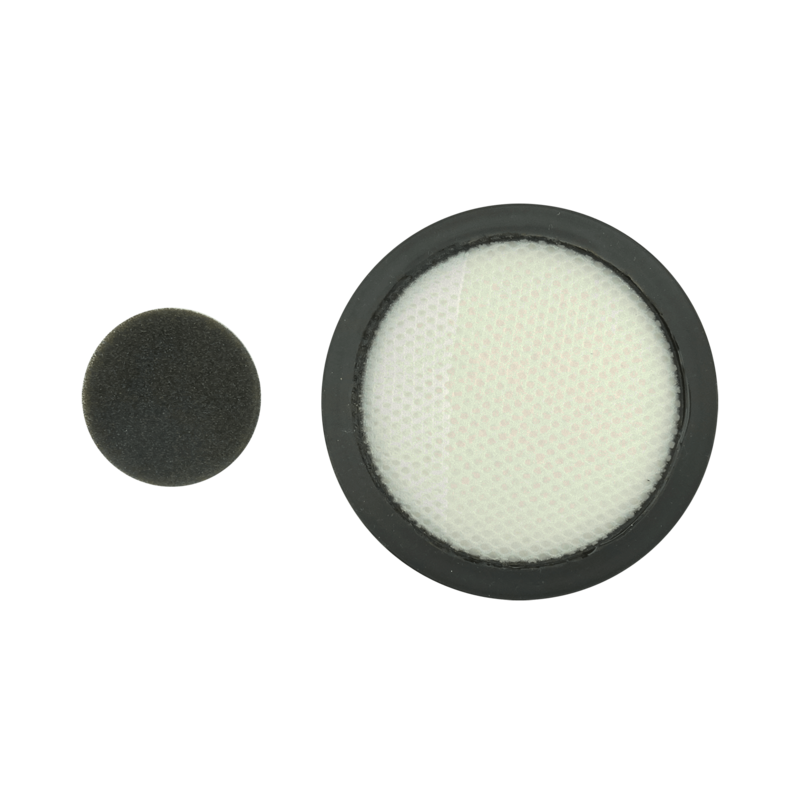 This genuine replacement HEPA media and foam filter set can help your stick keep picking up.